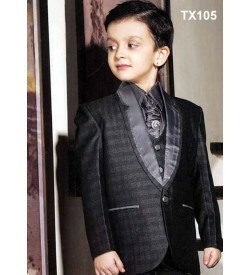 Ethnic Monarch presents an latest and hi fashion evening, and special occasion collection for kids wear. 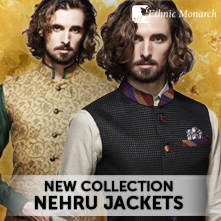 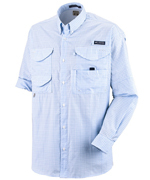 For looking mind-blowing and fashionable. 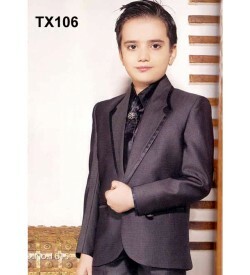 The tuxedo kids suit consist of a jacket plus trousers with accessories like a formal shirts,waist coat, brooch, tie and scarf to go with it. 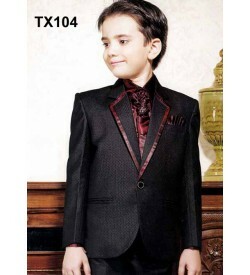 Different styles, colors and materials means a kid can look his best , with the modernity. 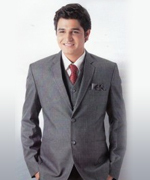 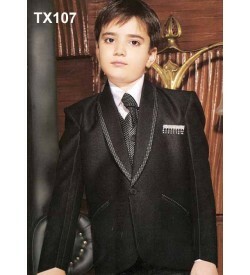 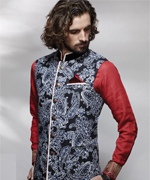 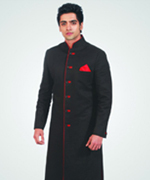 Kids suit are very important for selecting best suit match to your kid's personality. 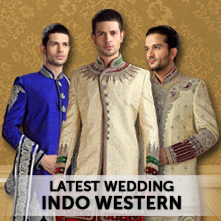 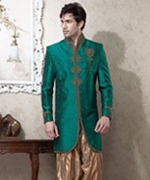 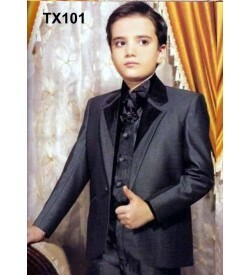 A distinctive fashion statement then Kids designer tuxedos suits is the best choice. 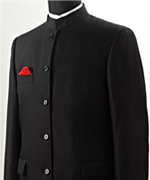 Dark Grey Tuxedo Suit With Jacket. 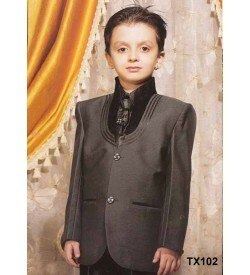 Dark Grey Tuxedo Suit .